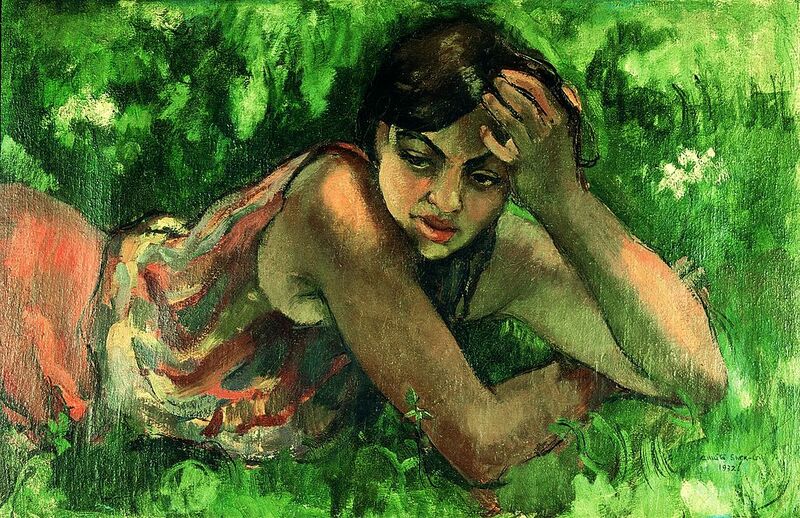 Amrita Sher-Gil is considered to be one of the most expensive woman painter of India. 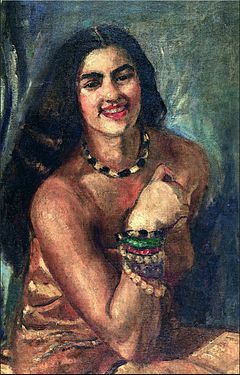 She is sometimes known to be as India’s Frida Kahlo. 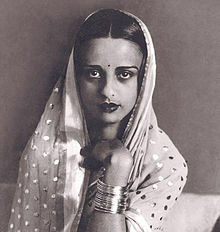 She was born to a Hungarian mother and Punjabi Sikh father. 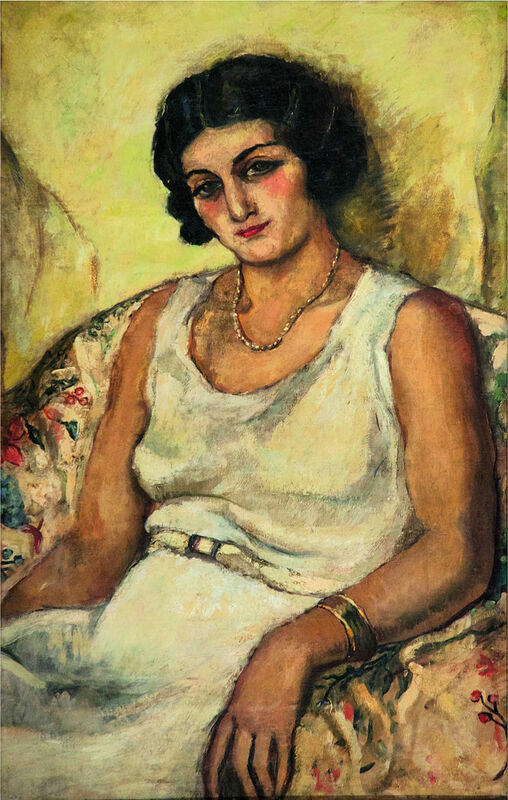 She lived a very short life (1913-1941) and died at a very young age of 28. 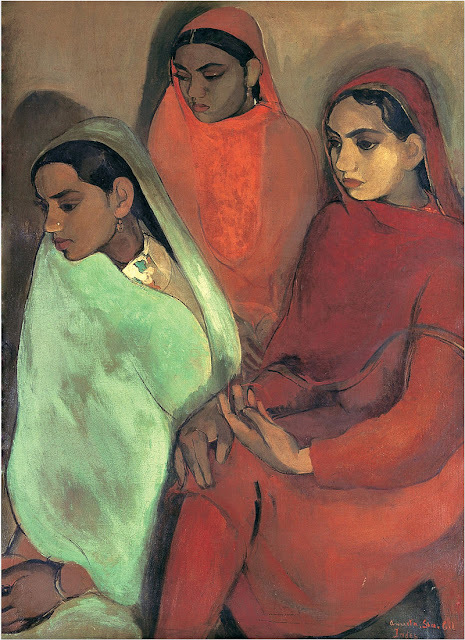 This Indian artist was very much influenced by artists like Paul Cezanne and Paul Gauguin. 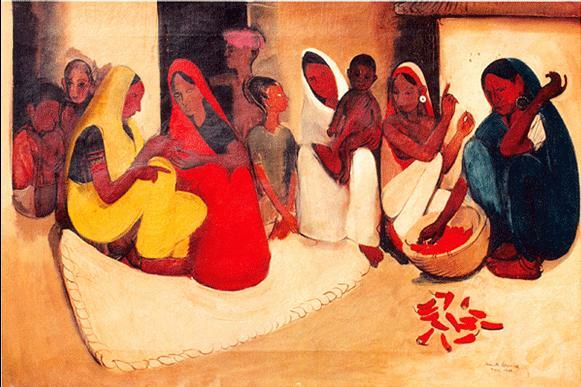 She also influenced well-known contemporary artist such as Sayed Haider Raza, Anjolie Ela Menon and Arpita Singh etc. Amrita Sher-Gil was a great artist that belonged to Bengal School of art that had many well-known names such as Rabindranath Tagore and Jamini Roy etc. 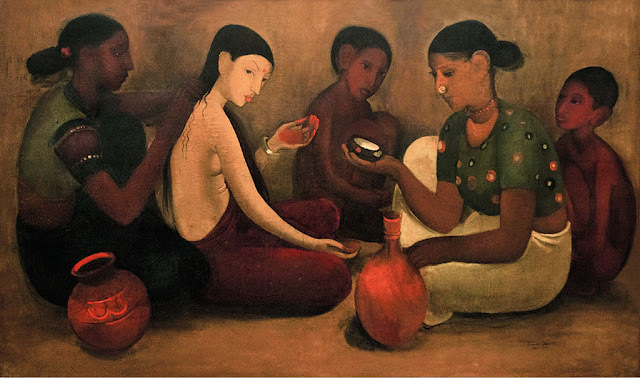 Amrita also experimented with miniature paintings and Pahari school of painting.